Other file sharing services must copy your content in order to deliver it. And therein lies the problem. 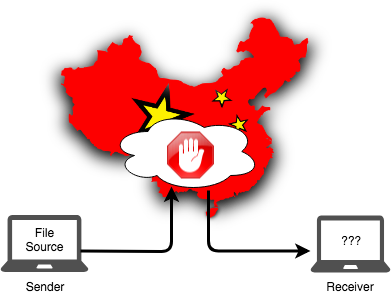 US-based cloud services being blocked in China include: Google Drive, Dropbox, WeTransfer, and even YouTube. 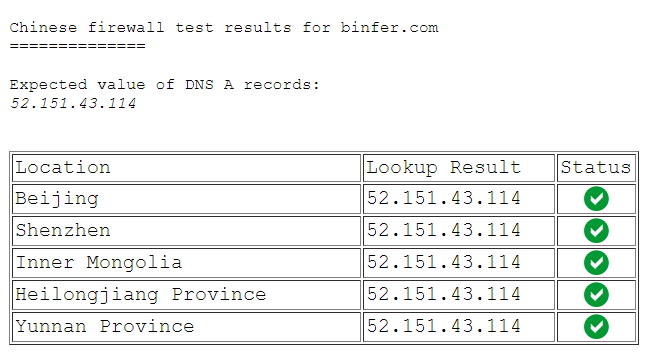 Binfer’s proprietary file sharing architecture is an ultra-light footprint that keeps your files between you (the sender) and the person you’re sending them to (the recipient)…quite literally. That’s because we do not copy your files in any way. Our secure and dynamic tunneling technology keeps prying eyes away from your global business communications. Why? Because there is virtually no centralized point to attack. These are the most common questions first-time buyers ask about Binfer. In today’s world, file sharing has become a day to day activity. The current model requires slow, complex, and/or insecure file transfer methods.For any file type, size, and quantity, Binfer makes file sharing easy. Whether sending files that are large, sensitive, or just routine, Binfer gets the job done by moving the data directly from sender to recipient.